CHI Transformation System Silk Infusion is a hair product designed to strengthen hair follicles, improve softness and increase manageability and shine without leaving residue. The manufacturer claims the product is alcohol free. The manufacturer also states that the product contains silk, wheat and soy proteins. The first three ingredients in CHI Transformation System Silk Infusion are silicone based chemicals. Cyclomethicone, dimethiconol and dimethicone are all chemicals derived from silicone, according to Milady's Skin Care and Cosmetic Ingredients Dictionary. These ingredients work to give hair a velvety, smooth texture. Cyclomethicone, dimethiconol and dimethicone also work to create a protective barrier against environmental hazards that may damage hair, such as sunlight and heat. This product contains drug and cosmetic dye, or D&C, yellow number 11, which is a synthetic, coal-derived pigment. It also contains D&C Red number 17, another synthetic pigment. CHI Silk Infusion also contains the generic ingredient fragrance, which could refer to any number of scents, natural or synthetic, that add a pleasing smell to the product. Phenoxyethanol is a preservative used to extend the shelf life of the product. Mica is used to add shimmer and shine to the product. It is a mildly abrasive substance derived from silicate, or phyllosilicate, minerals, as stated by Personal Care Formulas. Zinc oxide is a moisturizer with antibacterial and UV-protection properties. It is also used as a pigment and is insoluble in water, as stated by Milady's Skin Care and Cosmetic Ingredients Dictionary. 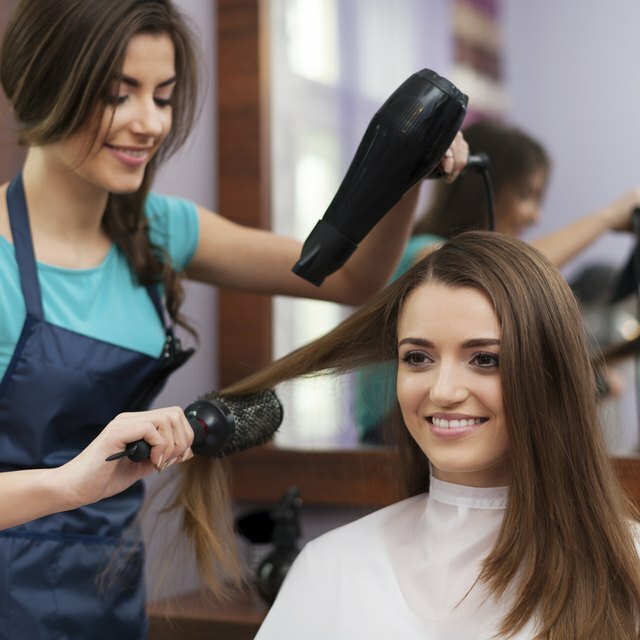 Titanium dioxide is a pigment with a high refractive index, used to impart shine into the hair. It is also used as a thickening agent and for its UV protection properties. The sixth ingredient listed in Chi Silk Infusion is ethyl ester of hydrolyzed silk. Ethyl ester of hydrolyzed silk is a chemically modified silk derivative. It consists of partially digested silk, which acts as an anti-static agent to keep hair follicles from sticking together, according to Cosmetics Unmasked. Another ingredient included in CHI Silk Infusion is C12-15 alkyl benzoate, an emollient and thickening agent used to impart moisture to the hair and add texture to the formulation. Panthenol is the alcohol form of vitamin B5, a provitamin that coats the hair follicles and acts as a humectant, emollient and moisturizer, according to Hair and Hair Care. It seals the hair follicles for a healthy appearance and high shine. Boron nitride powder is a lubricant similar in nature to graphite. It is used to add volume and bounce to the hair, as stated by Cosmetics Unmasked.